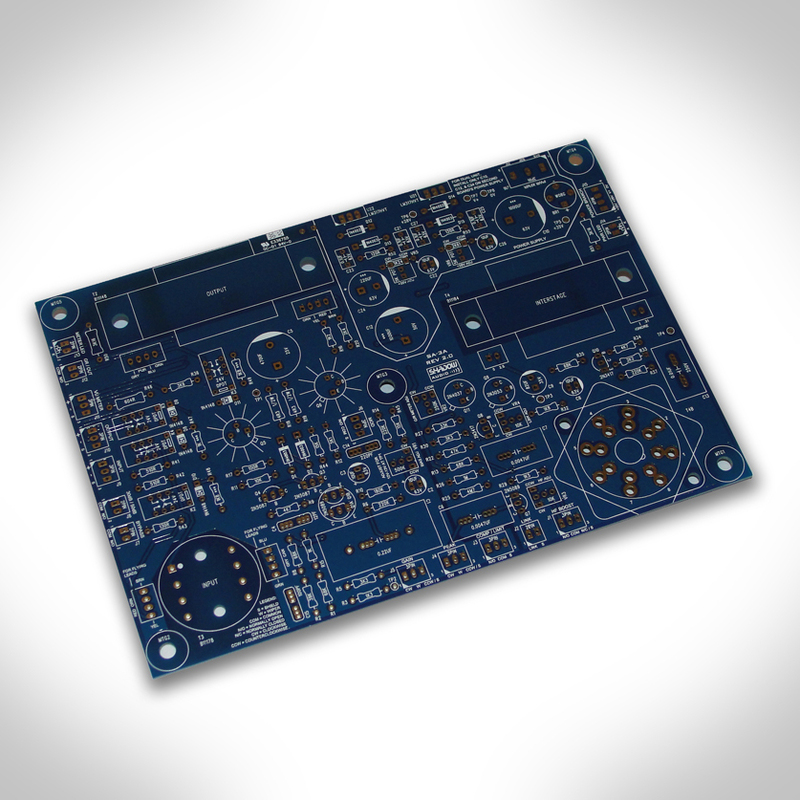 View Cart “SEND ‘N BLEND PCB (BLANK)” has been added to your cart. INSPIRED BY A POPULAR OPTO COMPRESSOR FROM THE 70’S, THE SA-3A IS A MODERN TAKE ON A CLASSIC. 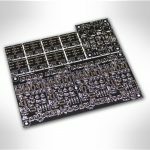 SA-3A PCB’S WILL BE BACK IN STOCK ON MARCH 24th, 2017. NOTE: PLEASE READ OUR SHIPPING POLICY IN THE “DELIVERY” SECTION BEFORE PLACING AN ORDER.